When only the very best will do. 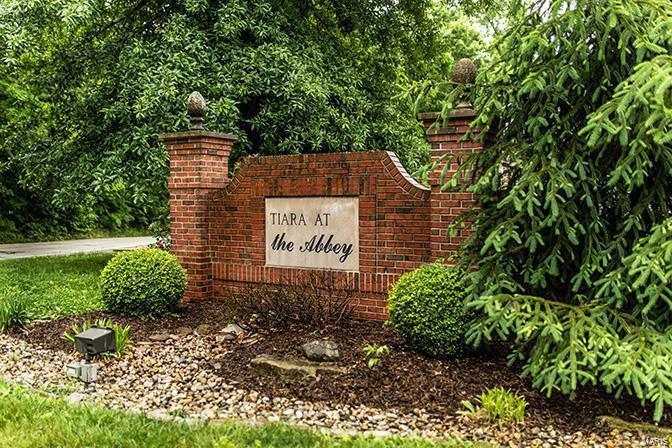 Captivating home in Tiara at the Abbey! Many upgraded features. 5000+/- sq ft of luxurious living. Magnificent 2 story entry. Big great room w/fireplace, built in bookcases, wall of windows, newer carpet. Breakfast room off sun room has French doors to rear deck. Gourmet kitchen has Corian counters & sinks, stainless appliances, 42" cabinets, Viking stove w/vented hood, center island w/sink plus 2nd sink with disposal. Formal dining room w/bay window. Main floor laundry w/lots of cabinets. Main floor master suite with newer carpet, bay window, 2 walk in closets w/cabinets, huge bath w/whirlpool tub, separate shower, double sink. Large, upper level loft area w/big storage closet, 2nd master w/full bath, 2 more BRs, 2nd full bath. 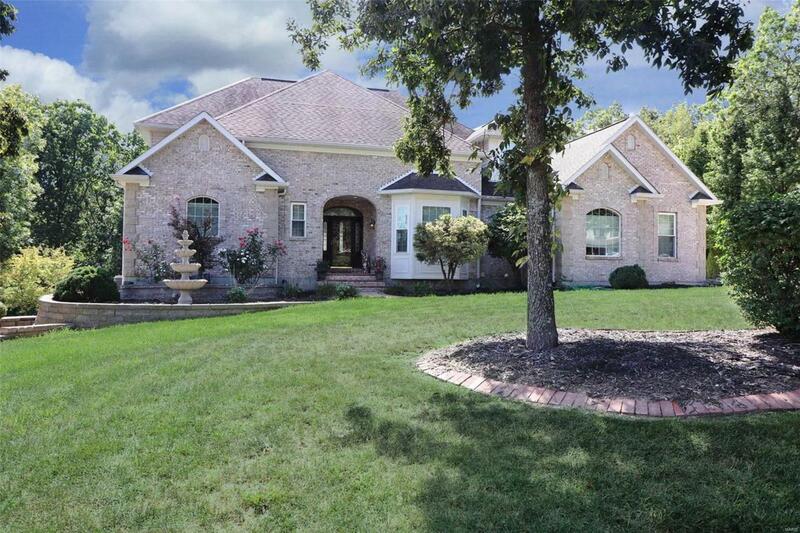 Walk out lower level has wet bar, family room, rec room, full bath with wet/dry cedar sauna. Beautiful patio, gorgeous landscaping, over size garage. Too much more to list here. You will love this impeccable home.